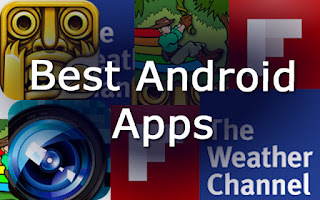 August is upon us and so is the time to get some sassy apps on your Android device. Here are top 10 apps we have handpicked for you. Check them out!